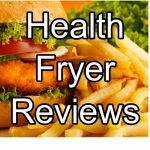 This Philips low fat fryer is a long standing model having been released in 2010, however its excellent reviews and rating means it continues to be in this year’s health fryer top ten. 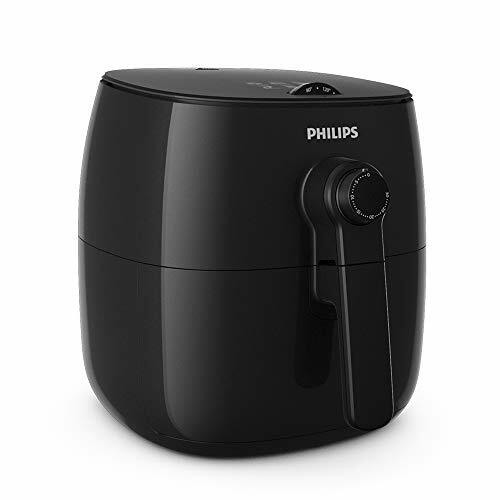 Philips have two other models in their low fat fryer range, the premium HD9240/90 Avance Collection Airfryer and the lower budget Air fryer Healthier Oil Free Fryer. We’ve chosen the review the mid-range HD9220/20 model here as we believe it will appeal to most budgets and requirements. 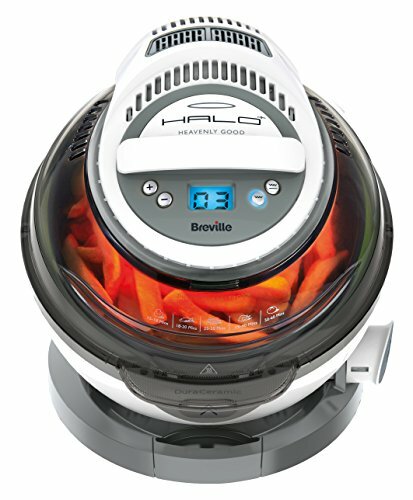 Philips have designed this fryer to have a pull out draw, rather than a transparent lid, as seen on other fryers, such as the Tefal models. Obviously this does mean you won’t be able to view the your food as it’s cooking, unless you pull the draw out, which is easy enough but will pause the cooking while you do so. Unlike most other low fat fryers, the HD9220/20 has a fully adjustable temperature control, giving you an extra degree of control when cooking. Depending on what you’re cooking, having the ability to raise or lower the cooking temperature is a nice feature to have. There’s an integrated countdown timer allowing you to set it for up to 30 minutes duration and there’s also an automatic shut off function and an audible sound. If you’re new to low fat cooking and need some ideas, you be pleased to know there’s a recipe booklet included which contains 30 recipes to you started. Recipes include brownies, quiches and rice dishes. Yum! Size wise, this Philips fryer is smaller than most of the other models such as Tefal we’ve reviewed but with a cooking capacity of 0.8KG, it will be more than capable of cooking for 2-3 people. 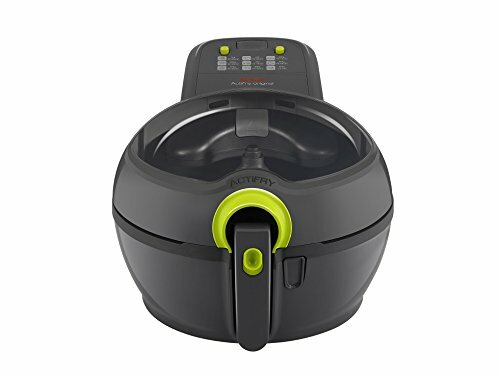 If you like the look of this fryer, but need more cooking capacity, then take a look at our review of the GOURMETmaxx Air Fryer, which is not too similar in look and finish. We like the look and feel of this fryer, with its gloss black finish and robust design. It just feels well made when you use it. There’s a 3 minute warm up time, so there’s no instant heat feature as with other fryers, but 3 minutes is still much quicker than waiting for a conventional fan assisted oven to warm up. Philips have patented their Rapid Air Technology, which means the circulation of hot air means crispy and evenly cooked foods every time, with a fraction of oil needed. There’s a food divider which can be used to separate different food items whilst cooking. This is useful to have so your food doesn’t get mixed up. Not all fryers have adjustable temperature control, so it’s a nice feature to have, allowing you to set the cooking temperature to a maximum of 200 degrees. You can experiment with different cooking temperatures and check your food quickly and easily by pulling the cooking basket out. There’s a 30 minute timer integrated on this fryer which auto gives an audible alert when zero is reached. 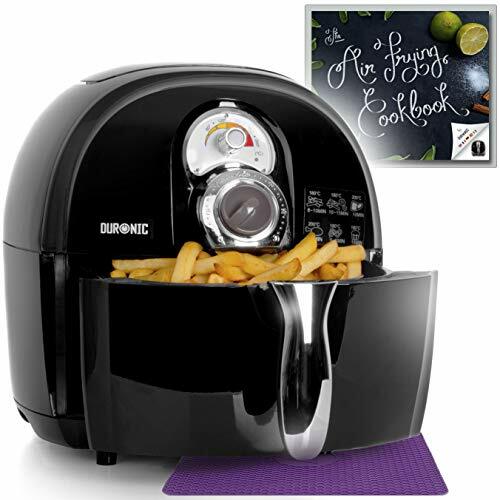 The fryer also shuts off automatically when the timer has finished counting down – a nice feature to have to avoid burnt or over-cooked food. Philips have taken the step to include an integrated air filter in this model meaning cooking smells and vapours are kept to a minimum in your kitchen. 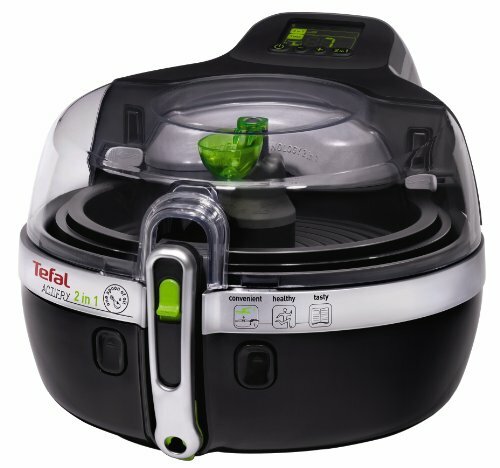 In our tests, we did notice much less cooking smells with this model compared to the Tefal range. Who loves washing up? That’s right, nobody! The removal parts for this fryer are all dishwasher safe. The power cable for the HD9220/20 can be conveniently stored away with the body of the fryer, keeping your work surface tidy and neat. Lots of comments about the look of the HD9220/20. We agree – the elegant chic black look will help it blend in to most kitchens. 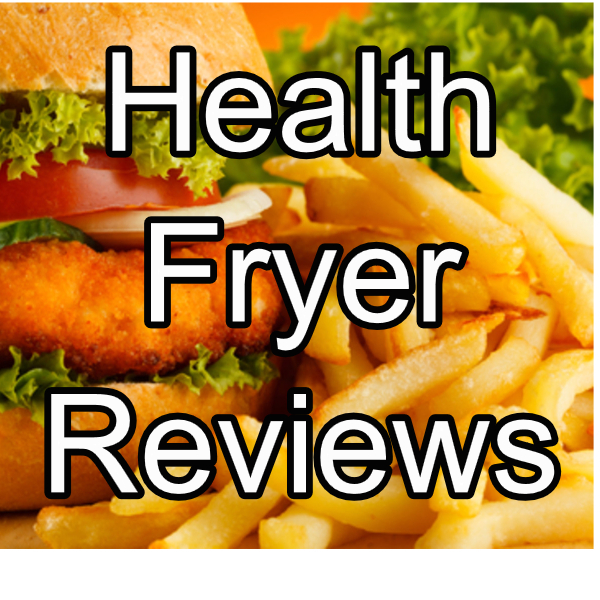 The setting up is an easy process too – buyers like the frustration free packaging and many report the fryer being ready for use within 20 minutes, after washing the parts first as advised in the instructions. There’s also a 2 year guarantee which goes down well amongst reviewers – a sign of the confidence Philips has in their products. Ease of cooking and healthiness are popular reasons why people opted for this model and judging by the reviews, they haven’t been disappointed. 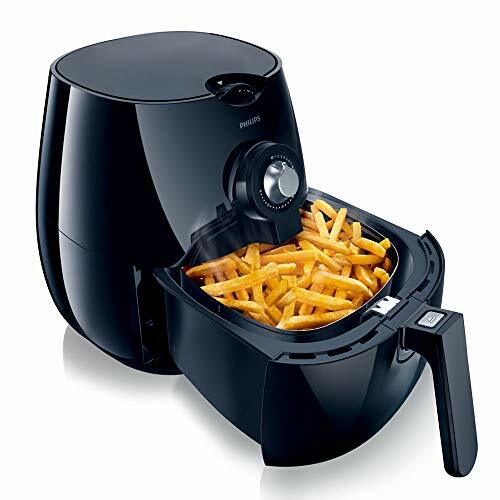 The Philips HD9220/20 Airfryer Healthier Oil Free Fryer is an excellent mid-range choice which cooked some of the tastiest chips in our tests. It’s small, compact, well built and despite not having a viewing window, this is still a recommended low fat fryer that you wish you’d started using sooner.